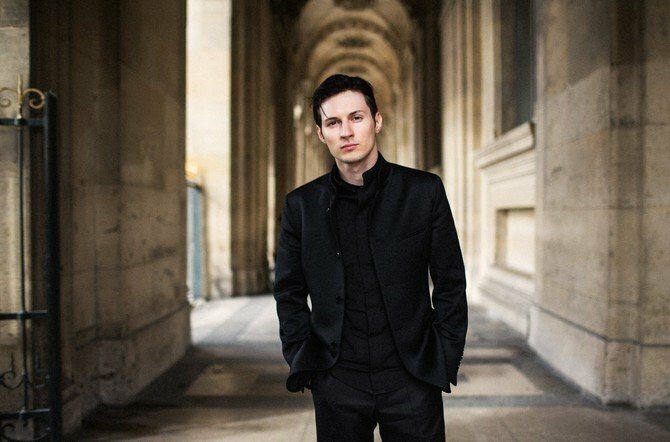 It seems that Pavel Durov has decided to strike the next blow to the competitors: but as otherwise it is possible to comment on emergence of new musical functional? 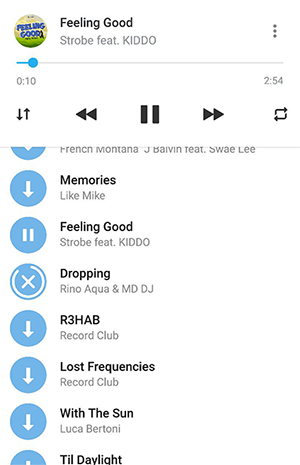 Now music in the Telegram it isn’t only channels, group chats and bots with extensive library, it also the built-in musical player capable to reproduce playlists in the background. Naturally, such opportunity is given free as all other functions. Before starting detailed studying of the question “How to Listen”, it is necessary to be defined “Where to look for”. It should be noted what Telegram provides a sufficient variety of musical sources and every day their number steadily grows. Channels. 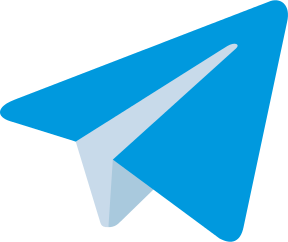 It’s the most convenient way of searching music in the Telegram due to the structure of Telegram channels, that doesn’t assume existence of any information (advertizing, comments) besides the main subject. Just drive in into a search line a public name, for example @audioslaves, and choose the necessary position from the list. 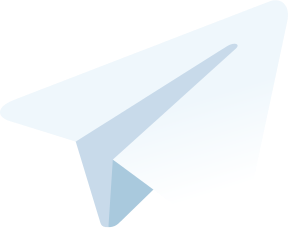 Having followed this link you will be able to choose the most suitable Telegram channels, based on your own preferences in genres, styles and performers. Groups. As the format of group chats first of all assumes communication between subscribers, in such communities music is rather discussed, than listened. However, if you find in group of the supporters, then you will be able to exchange audio recordings, to share the latest news and to analyze concerts of favourite actors. Bots. Robotic assistants are ready to help at any time, including for search of music. The functionality of many Telegram bots isn’t limited only to search. One robots allow to listen to Internet stations directly in a messenger, others select songs for every day. Here you can see a list of interesting Telegram bots. Click with the right mouse button on the file (for a desktop version) or make the touch and hold by a finger (for a mobile application). In the opened menu select the “Save as” item (for the PC) or “Save” (for smartphones) then there will be a loading of audio in memory of the device. To share the pleasant composition with friends, it isn’t necessary to save it in memory. It’s enough to press an icon in the form of an arrow (which located on the right of the message) and to choose addressees from a contact list. To click on the link and to wait until the file boots in a cache. After loading the typical play button in the form of a triangle will appear. After clicking on it, the audio recording starts. At the top of a window will open the player. Tap it to expand the list of songs present in the chat or channel. The player have the built-in function of rotation therefore the messenger can be used as the full-fledged audio-player. If you change the chat, the recording will continue to sound in the background. In settings of a profile select the “New Channel” item. Think up the comprehensible name. 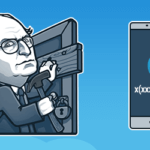 If you don’t want that someone else had access to the playlist, then during creation of Telegram channel note the “Private”. If it necessary you will be able to add users from a contact list. Fill out the created page with compositions, having used the share function. It’s also possible to use the button in the form of a paper clip and to add audiofiles which are stored in internal folders of the device. Enjoy listening music by means of a Telegram messenger. When it comes about movies and songs by popular performers, often there is a question of copyright and a possibility of distribution of products of intellectual property. In this case you shouldn’t worry about it. The messenger – service for exchanging personal messages in which it is possible to share any information including musical character. 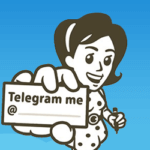 Therefore neither to owners the Telegram and to users any complaint can’t be made. Of course, public communities have a large audience, but their administration can remain incognito. And at the very most that the copyright holder will do – will ask technical support to delete the file from the Telegram server.